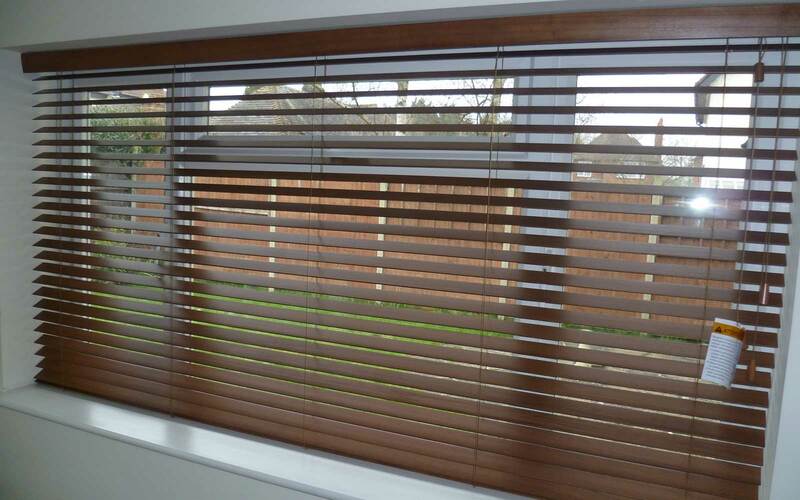 Which are the best blinds to choose if you have an allergy? 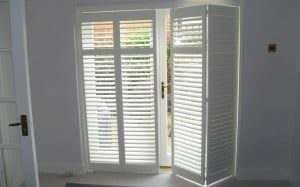 Shutters are really easy to clean and keep free from dust. They can even be wiped down with a damp cloth (just follow with a dry cloth for a streak free finish). This makes them an excellent choice for anyone who suffers from dust allergies or for putting anywhere which requires an Anti-bacterial blind. 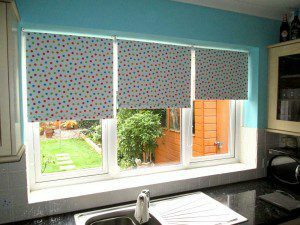 There are hundreds of roller blind fabrics which are treated with chemical coatings to make them Hypo-allergenic and guard against certain strains of bacteria. At Surrey Blinds we have a huge range of fabrics which have been treated in this way, including many colours and patterns so they don’t have to be boring. Using an Anti Microbial Copper Operating Chain in a Silver or Gold coloured finish gives additional protection where needed. Roller Blinds are ideal in health care environments as well as in kitchens and bathrooms, where cleanliness is vital. 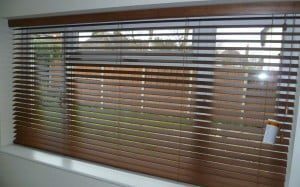 Wooden Venetian blinds can be treated with a Hyginilac Wood Lacquer coating which kills off bacteria for 10 years, making the blinds ideal for anyone who suffers from an allergy.